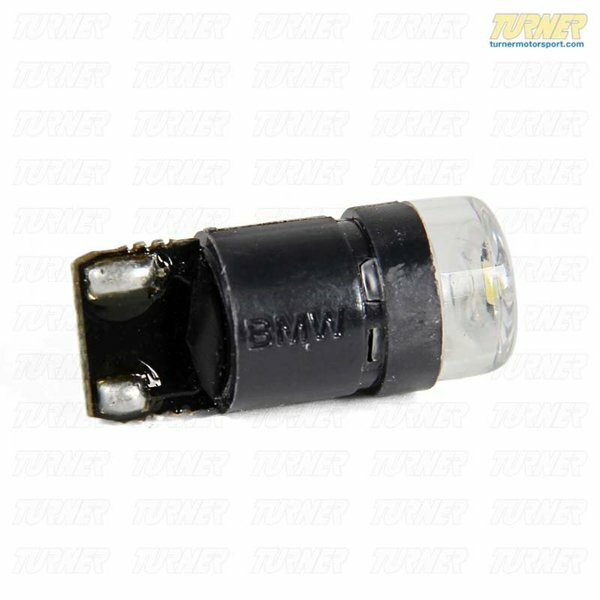 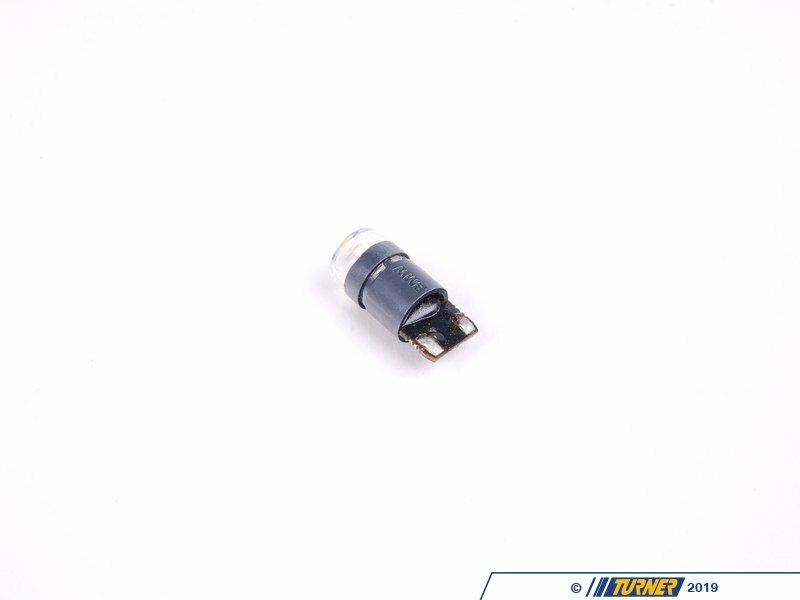 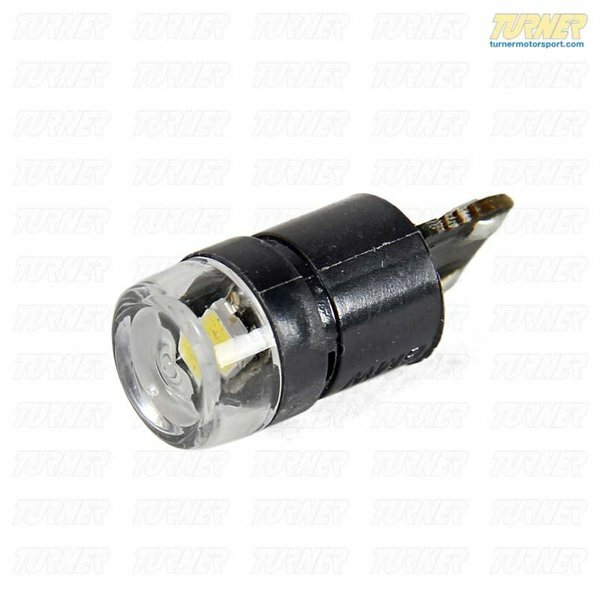 These original BMW LED lights cover anything from a reading light, a foot well light or even an under door light and are white in color. 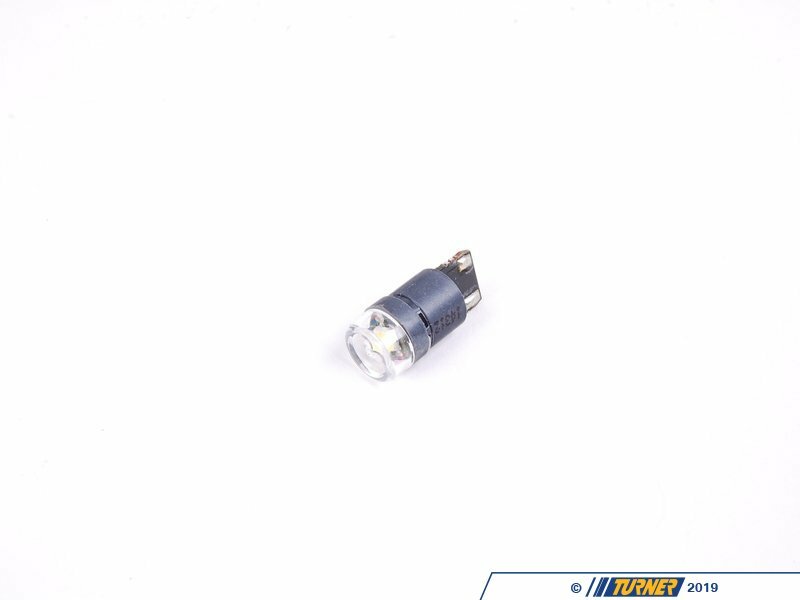 The daylight white light colour conveys a modern ambience and pleasant brightness. 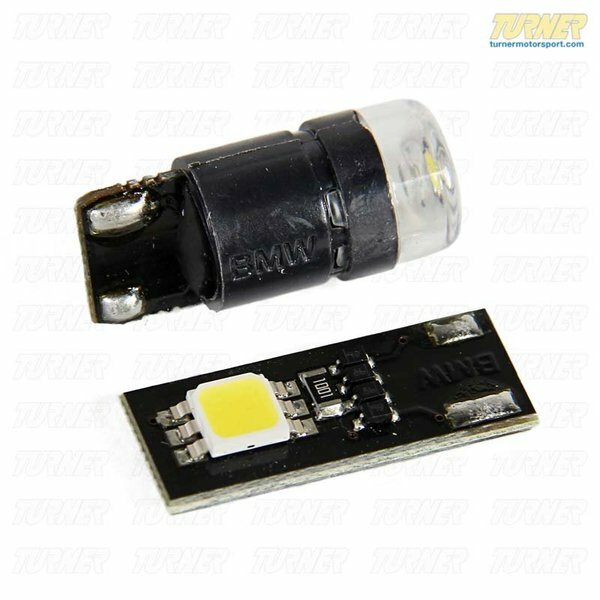 A specially calibrated lens creates a radiance comparable to that of a light bulb. 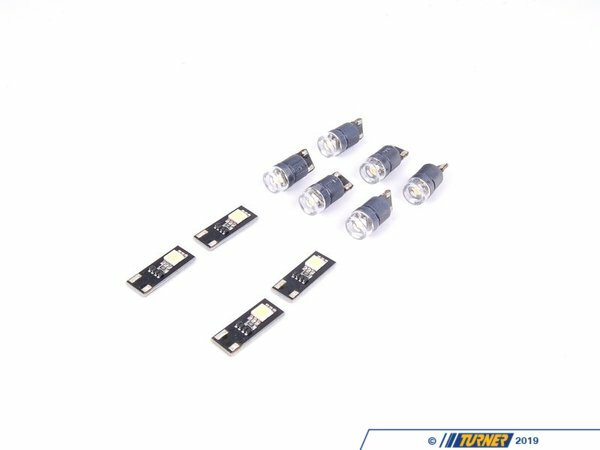 In addition to their bright white appearance, they offer ultra-low energy consumption, an extremely long service life and optimized brightness. 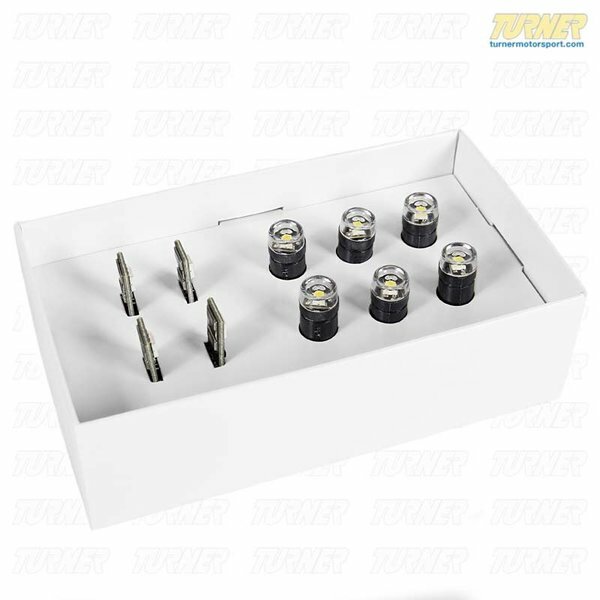 Includes 10 LED modules - 6 for interior/reading light, and 4 for footwell and door lights. 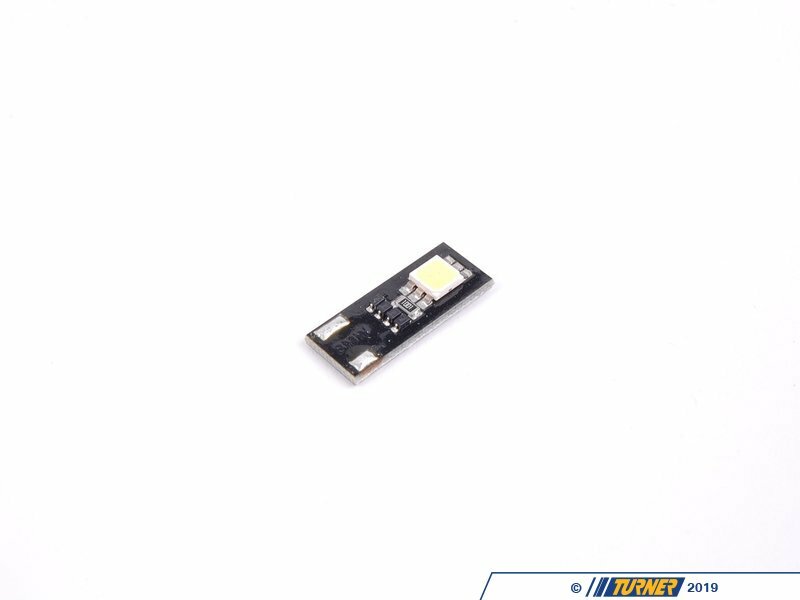 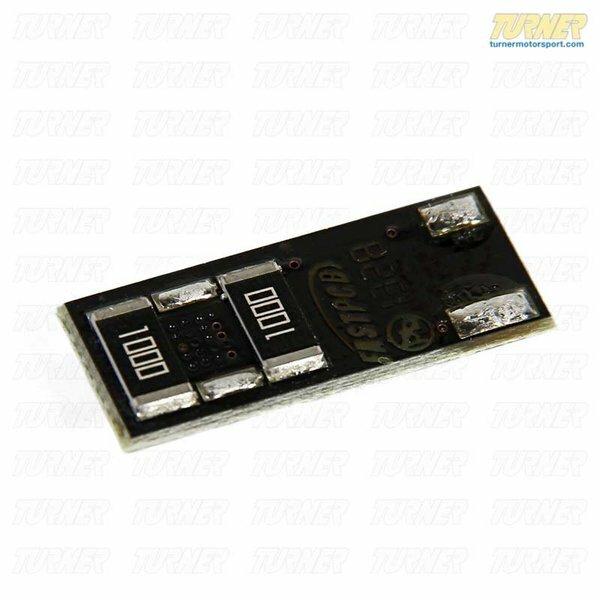 The LED module can be plugged directly into the existing socket. Replaces W3W, W5W and W6W lamps with T10 base.